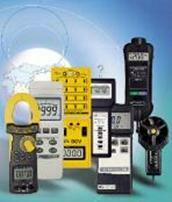 Cable Fault Locators | Test and Measurement Instruments C.C. High Voltage Coupling Unit for combination with PCA101 . Determines Cable Fault resistance of greater than 120 Ohms to within M Ohm range. Fault Location System. Surge Generator with Arch-Echo Interface. Generates 3KV & 5 KV for at 5KV. undergroundfaults in cables. Max stored energy of 750J. Power Cable Fault Locator Scope. 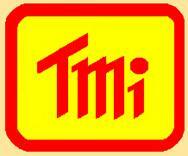 Modes:- TDR, Impulse Current, ARC-Echo, Distance in Metres for Low and High Resistance Faults. Batt Life - 4Hrs. 5kV 750 Joule Surge Generator. Switch to 3 kV or 5 kV Finds Buried Cable Faults. 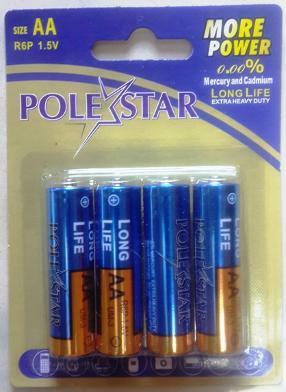 Storage Capacitor 10Adischarges at 6 or 10 PPM. Supply Voltage - 220V. 2,5, 4,10, 16 kV 500 Joule Surge Generator. Finds cable faults. Single Shot or Continuous Mode. Also tests Insulation. 6 or 10 PPM. 32 kV 1300 Joule Surge Generator. 0 - 32KV. Finds able faults. Single Shot or Continuous Mode. Also tests Insulation up to selected output levels. Fault Location Scope. Power cable analyser for determining distances to faults in power cables from far or close end. Auto mode, Expert mode or TDR mode. Fault Location System. Surge Generator with Arch-Echo Interface. Generates 2.5 to 16 KV for underground faults in cables. Max stored energy of 500J at 16KV. FLUKE Cable Locator Kit. Includes Transmitter and Receiver. 4 Test leads. Operational on Live or Dead cables. Auto and manual Adjustments. C/W Torch. MEGGER and other Cable Fault Location Equipment for finding cable faults, identifying cables and detecting the condition of cables. MEGGER also have a Utility Detector for cables and underground pipe detection.